A walk through of Aspen Music Festival and School events. Featuring a daily schedule and interesting background information on the Festival's artists, students and featured composers, Festival Notes prepares audiences for their day's musical journey. Every day in the summer, Aspen Public Radio offers two-minute previews of the day's concerts at the Aspen Music Festival. Here are the next five days. Two-minute previews of the day's activities at the Aspen Music Festival and School, every weekday on Aspen Public Radio. Upcoming events at the Aspen Music Festival, listed every day and aired Mondays through Fridays at 8:59 and 9:59 am only on Aspen Public Radio. Two-minute daily summaries of what's coming up at the Aspen Music Festival! Two-minute mini-features previewing every day at the Aspen Music Festival! Plan your day right here. Plan your day around these great Aspen Music Festival concerts -- day by day! Over 300 concerts in the course of the 2017 season -- APR host Chris Mohr helps you sort through them, every morning, complete with musical examples. 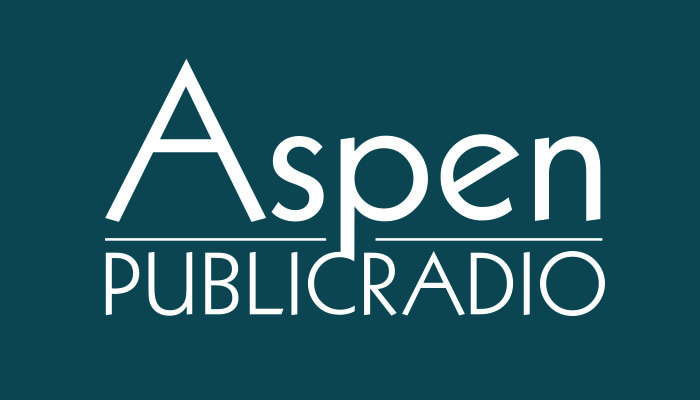 Plan your musical day at the Aspen Music Festival with Festival Notes on Aspen Public Radio! Our two-minute previews every day give you a few musical examples, and a listing of the highlights of the 300 concerts taking place over the eight weeks of the Festival. Listen mornings on APR or right here! Here's what's happening July 6 at the Aspen Music Festival! Upcoming events for today's Aspen Music Festival! Festival Notes June 30, 2017: First Weekend of the Music Festival! Festival Notes today previews the Aspen Chamber Symphony, Opera Scenes, Chamber Music and Sunday's first Festival Orchestra concert of the 2017 season! A two-minute preview of the day's events at the Aspen Music Festival!